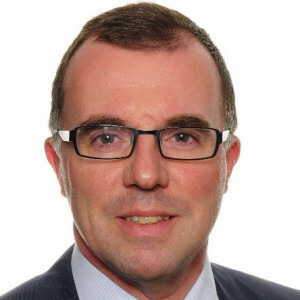 Bernard Respaut, a Belgian national, holds a degree of Engineering in Applied Mathematics from the University of Louvain and an MBA degree from the University of Chicago. Having started his professional journey with McKinsey & Company, he passed through the food, flat glass and industrial minerals industries where he worked across a number of areas including strategic development, mergers and acquisitions and corporate restructuring. He took the helm at the European Copper Institute in January 2017. A fluent speaker of six languages and a keen violinist, Bernard’s aim is to make the European Copper Institute a “go-to organization”, ensuring copper’s role in securing a sustainable future for Europe is well recognized and integrated. ECI, founded in 1996 and based in Brussels, represents the copper industry in Europe. ECI is also part of the Copper AllianceTM, that brings together the global copper industry to develop and defend markets for copper, and to make a positive contribution to society’s sustainable development goals. Read more about us on copperalliance.eu.